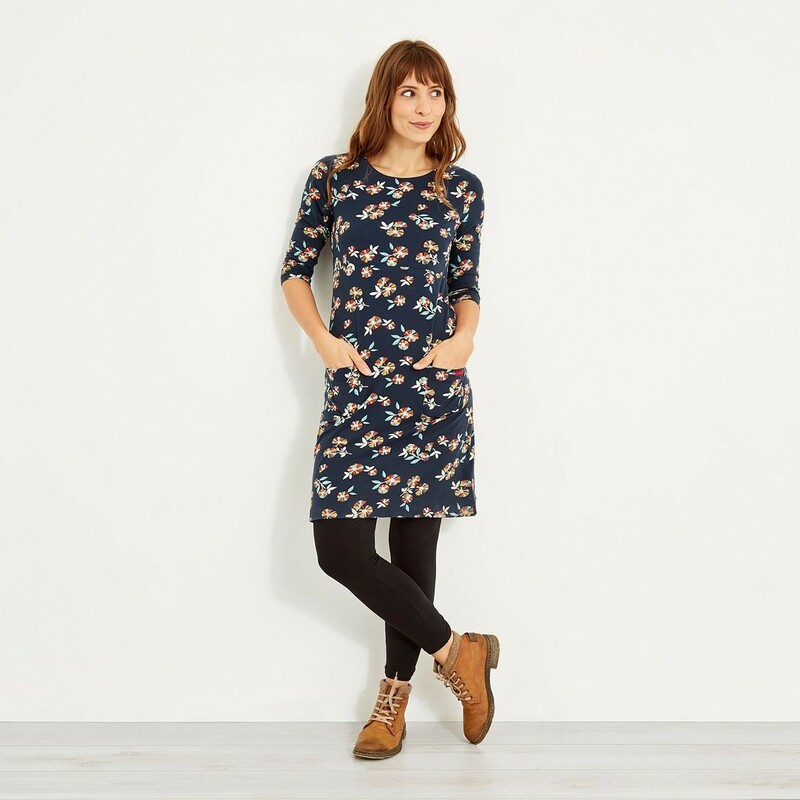 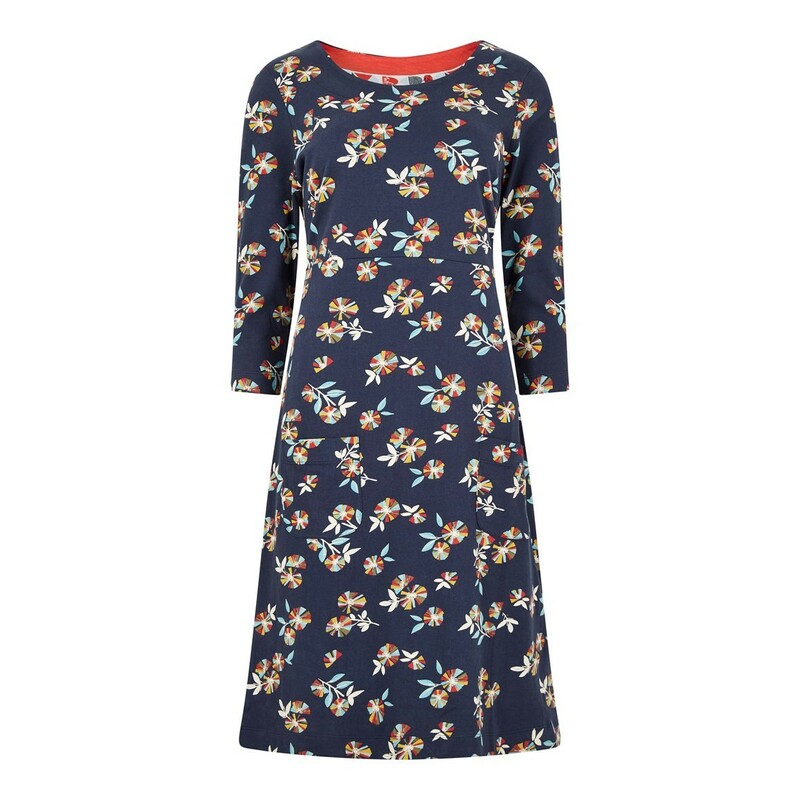 Brighten up yours and everyone else's day with the colourful, pretty and stylish Starshine printed jersey dress in Indigo with a bold, vibrant all-over floral print. 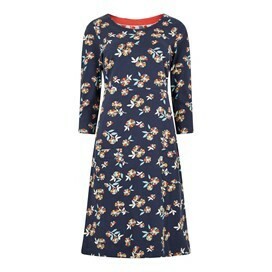 Cut just above the knee, the Starshine Jersey dress also features waist darts on the rear to create a feminine shape. 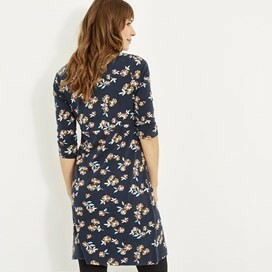 As the warmer weather fades and the temperatures begin to drop pair with your favourite cardigan for an effortless style..